We aren’t lying when we say that Lush scents are iconic, as we’re pretty sure we can recognize them from a mile away. And while we definitely loved our Lush Dirty body spray, two new Lush scents are available in body sprays: Twilight and Rose Jam. So if you love the brand’s Twilight and Rose Jam products, you’ll be pleased to know that they come in body spray versions. And just in case you aren’t exactly familiar with both Lush scents, know that Twilight offers a bewitching blend of lavender and ylang-ylang, while Rose Jam packs on the scent of fresh rose blooms and succulent geranium. 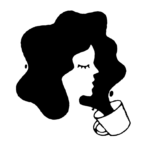 We feel refreshed just thinking about their fragrances. To use each scent properly, Lush suggests spraying the calming scent of Twilight ($29.95) onto your pillows, body, and sheets before bedtime. The soothing lavender oil can help promote the peaceful rest all us restless sleepers deserve. 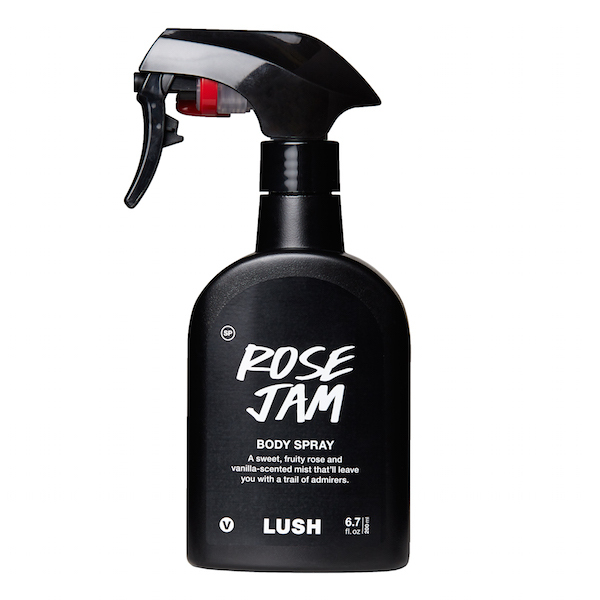 To use the Rose Jam Body Spray ($39.95) like a pro, Lush suggests spraying this cheery and romantic scent onto your clothes on your next big night out. Trust us, the beautiful blooms inside this spray are sure to turn heads for sure. And unlike most perfumes, which can cost a pretty penny, each of these stunning body sprays offer a lot of usage, as they both come in a fairly large bottle. But fret not, you can still pack it into your workout bag or purse. Whether you treat yourself, or a beauty loving friend to each of these scents, it’s safe to say that they will please any Lush fan in your life.